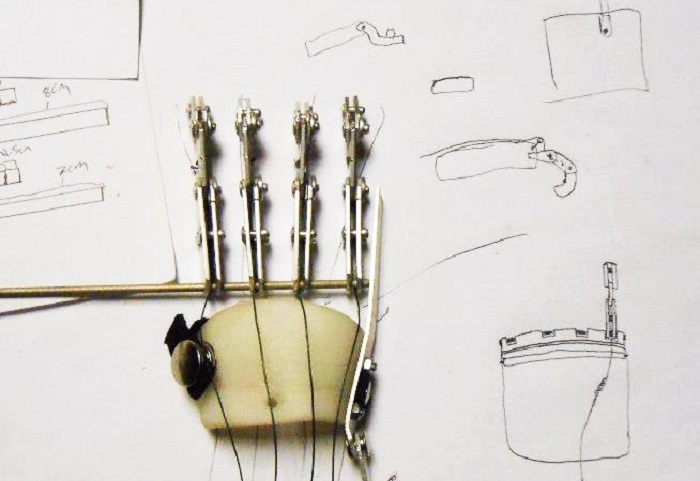 When e-NABLE released its first 3D printed hand in 2013, many unfortunate individuals were given hope to be able to use their for the first time, for those who haven’t tried due to congenital issues, or for the second chance, for those who lost their fingers due to accident or war. It was a hope that made them feel revived to do different things again, or learn to do some things they haven’t tried doing before. Jen Owen created a personal blog about this and it was featured on the enablingthefuture.org. 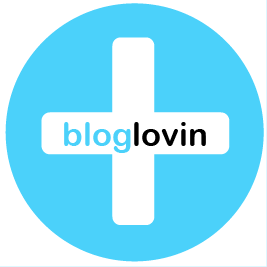 The blog became the bridge where so many interested volunteers and concerned individuals ask for advice and information about the device. Many people were inspired to continue the commitment to change the world through the organization, and many hopeless individuals found the strength to start anew in their lives. Jen, knowing that a lot of people are asking for help, and being flooded with so many comments in her blog, called the MatterHackers for reinforcements. MatterHackers is known to be the best in providing comprehensive tools and devices for the 3D printing with their new printer controller. Jen knew that MatterHackers is the only company who knows what and how this innovation is done. She trusted the company that it will not turn the people down, she was right. 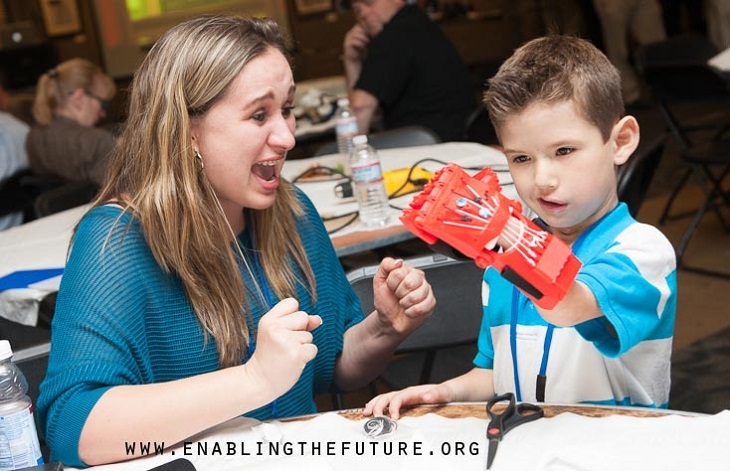 When MatterHackers announced its partnership with the enablingthefuture.org for the creation of an online retail hub of the e-NABLE 3D printed hand, they even agreed that a portion of the proceeds will go directly into the enablingthefuture.org website for the continuous operation of the hub as a website. The said funds are for the hosting fees and for all the other needed expenses. The e-NABLE online retail hub is for the educators and volunteers who are looking for ways to reach out people who need the device. With the expertise of the MatterHackers as the main substance of the foundation, the mission is to help specific individuals choose the appropriate 3D printer for the device, and the filament and needed accessories as recommended and guided by the e-NABLE. Not only that, MatterHackers also announced that they are offering custom bundles that the teachers can use in their education program, especially to those who have been using the e-NABLE devices to help kids all around the world. 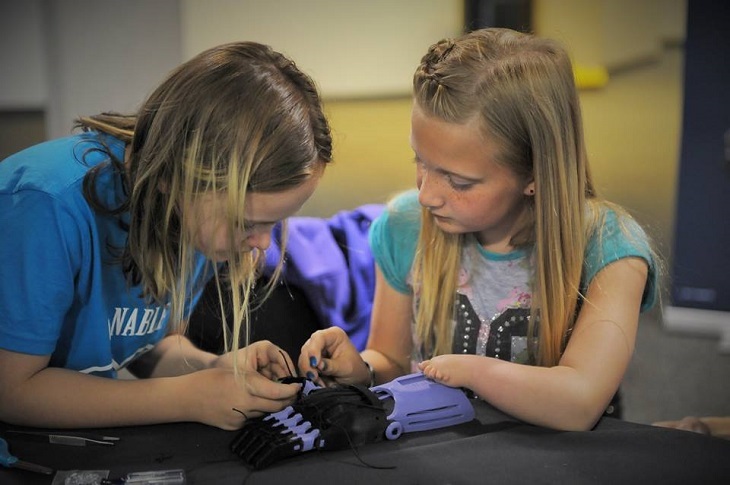 Part of that is the decision of the e-NABLE to include several curated libraries wherein teachers are offered with instructional guides, videos of tutorials on starting with the device, and 3d printing and troubleshooting advice. 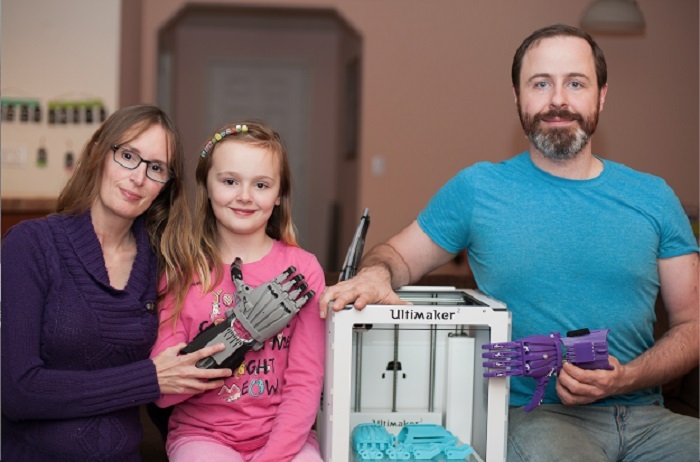 Stories from different parts of the world about individuals who are now using the e-NABLE 3D printed devices will always be a part of the library as well, because they believe that such stories are worth sharing and reading for. 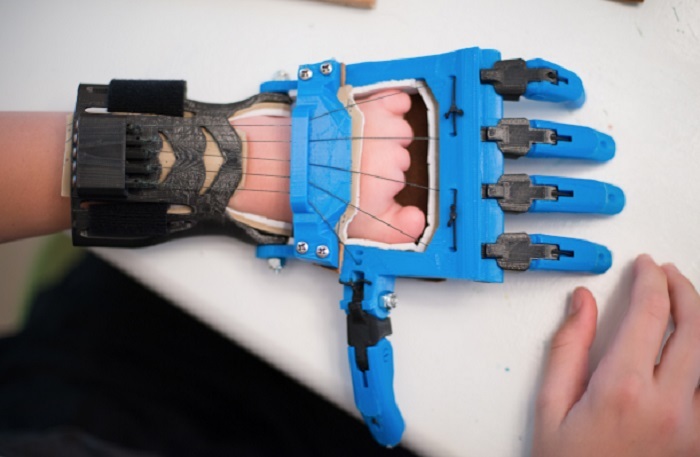 Now that e-NABLE already has around 8,000 volunteer designers of the 3D printed devices, more than 2,000 blessed kids are given a customized device suitable for their needs. MatterHackers and e-NABLE are both in the process of developing new innovation, and the ultimate goal is to help change the world by making a difference.